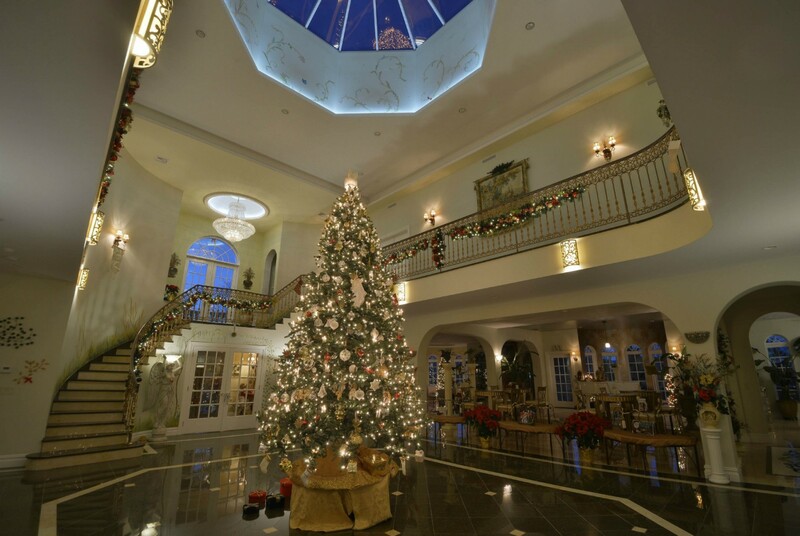 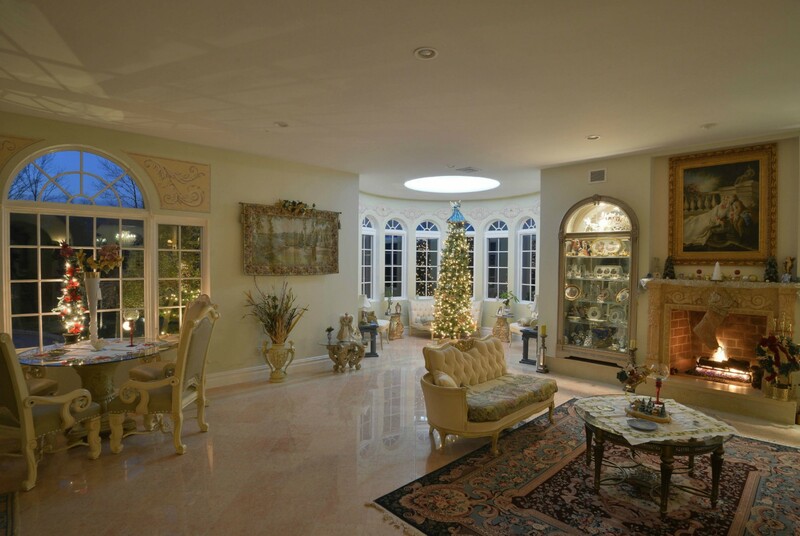 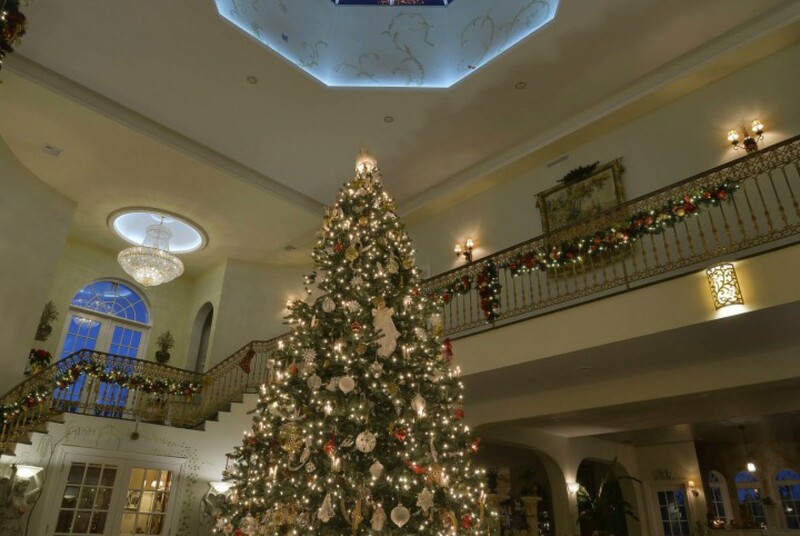 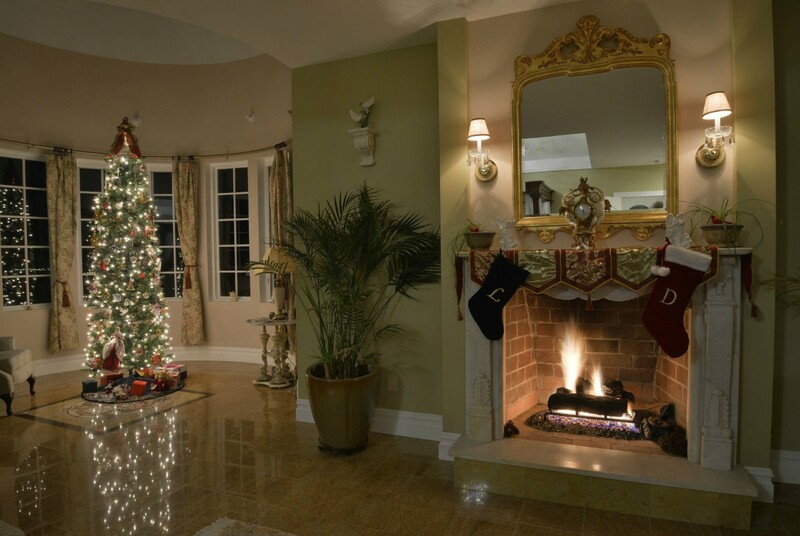 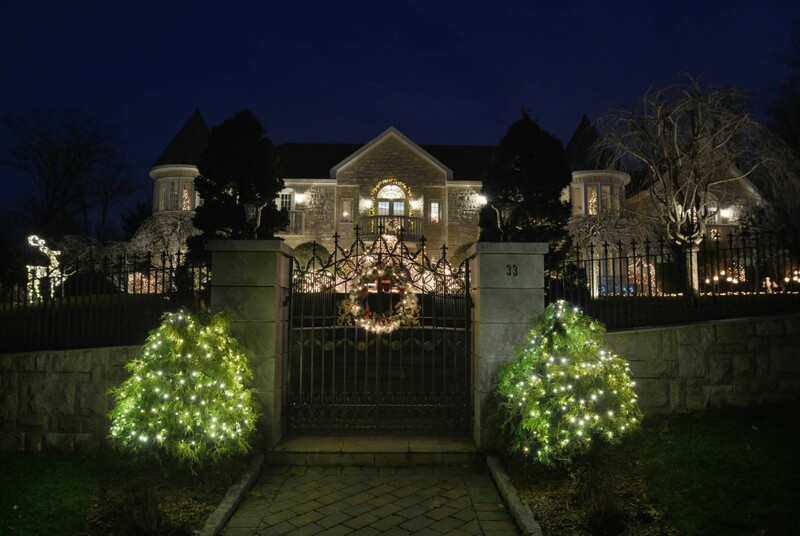 Happy Holidays from 33 Brams Hill Drive Mahwah! 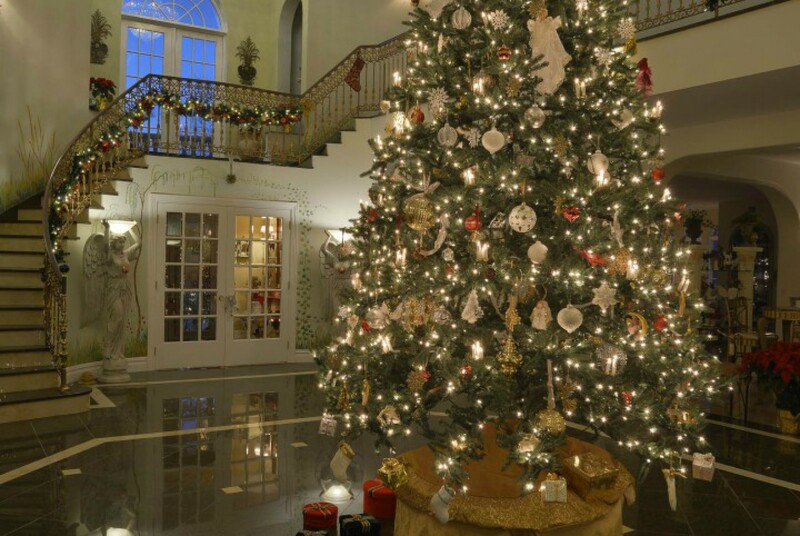 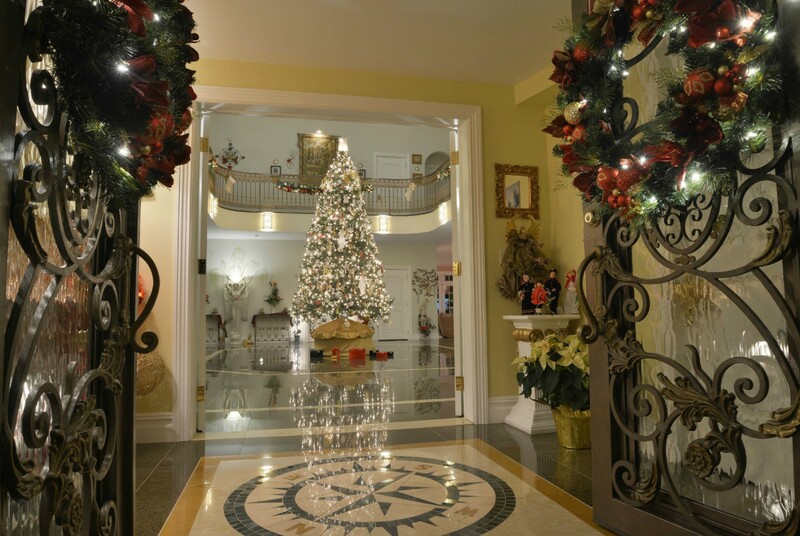 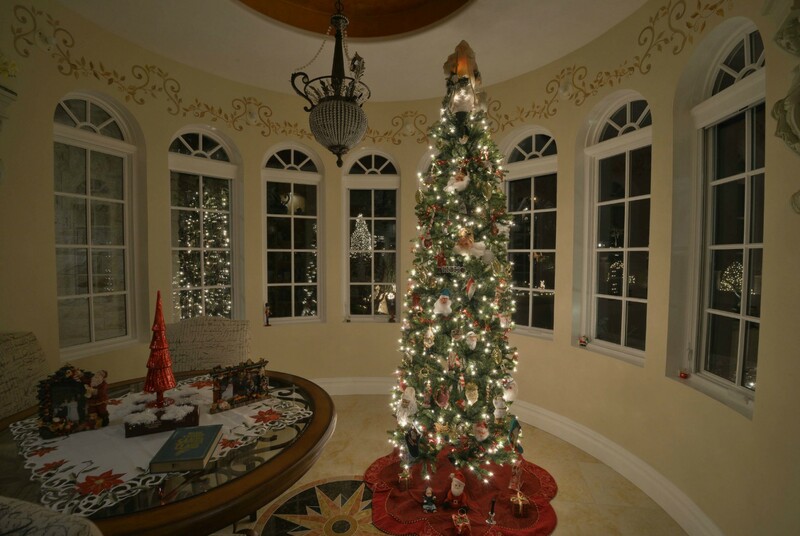 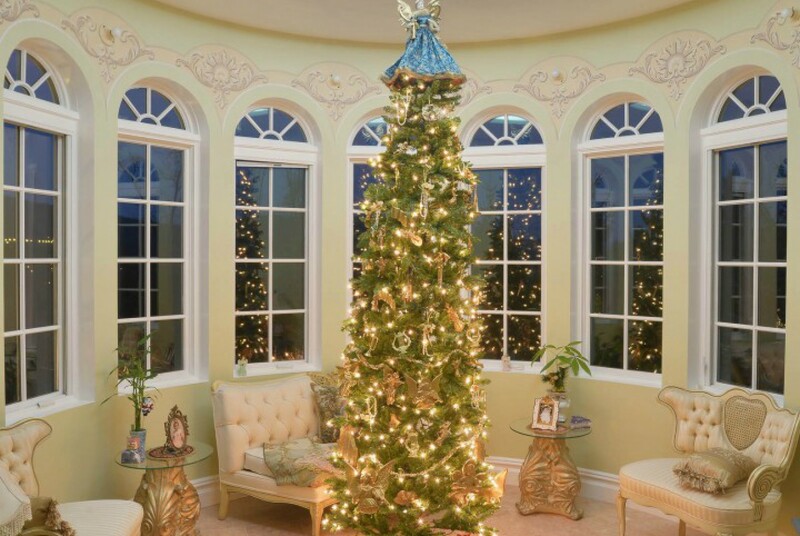 We’ve decked the halls, so enjoy the slideshow and be filled with the Spirit of the Holidays! 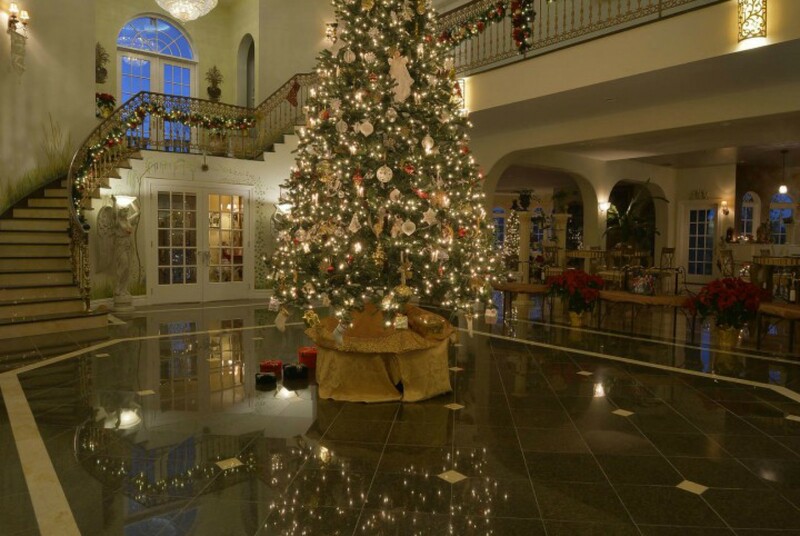 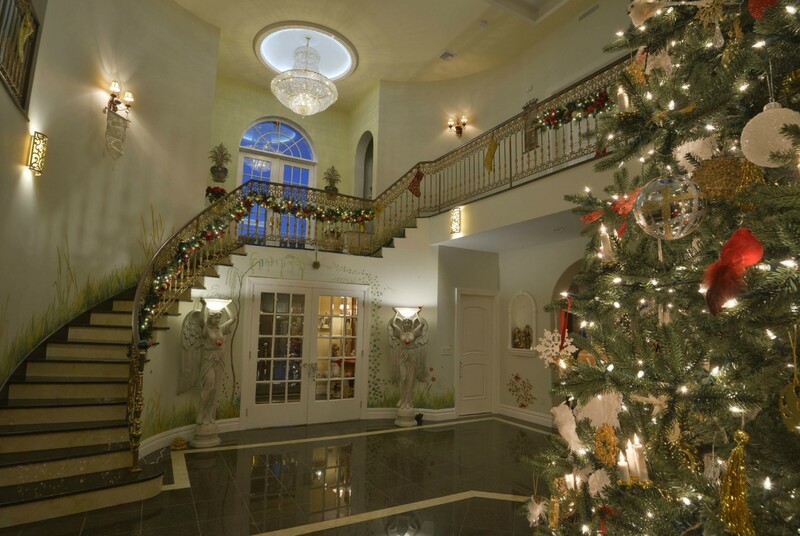 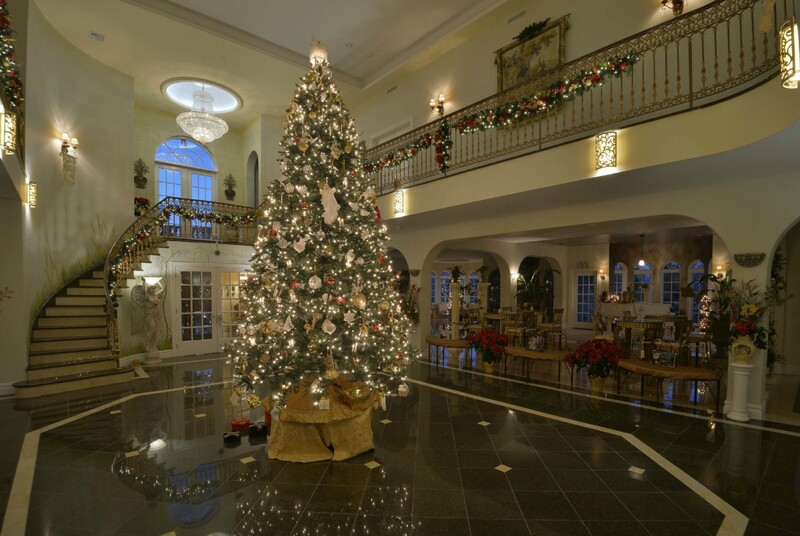 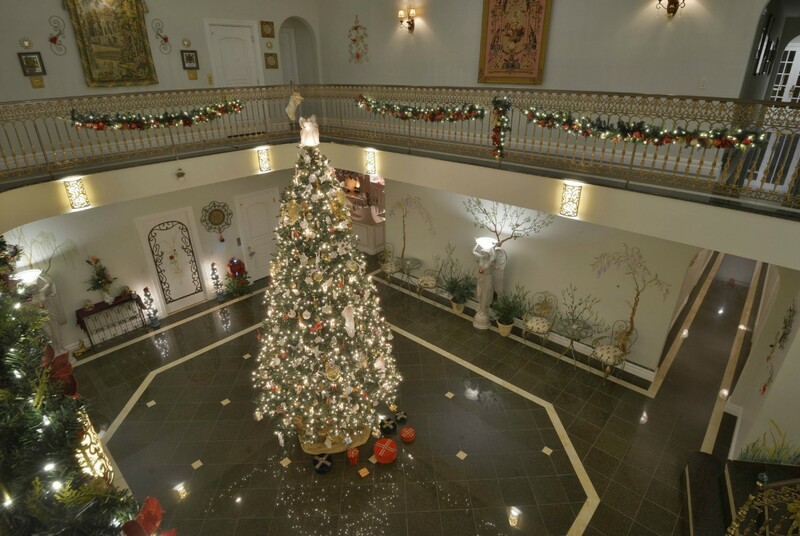 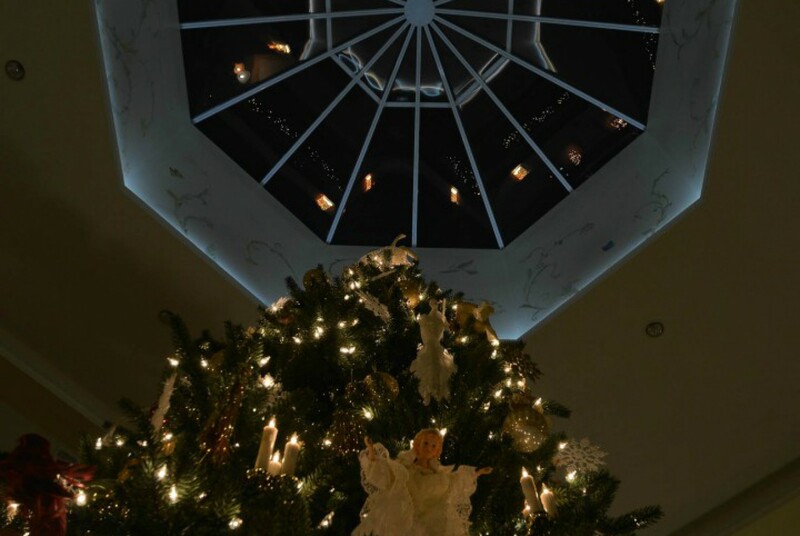 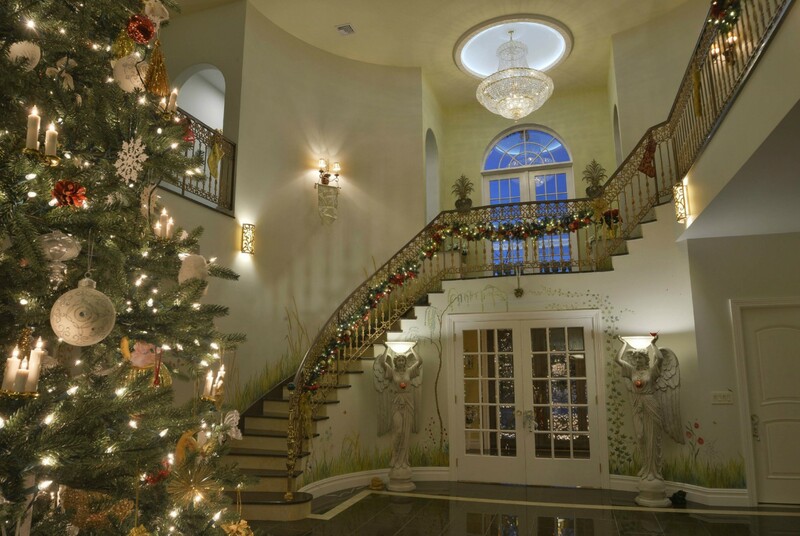 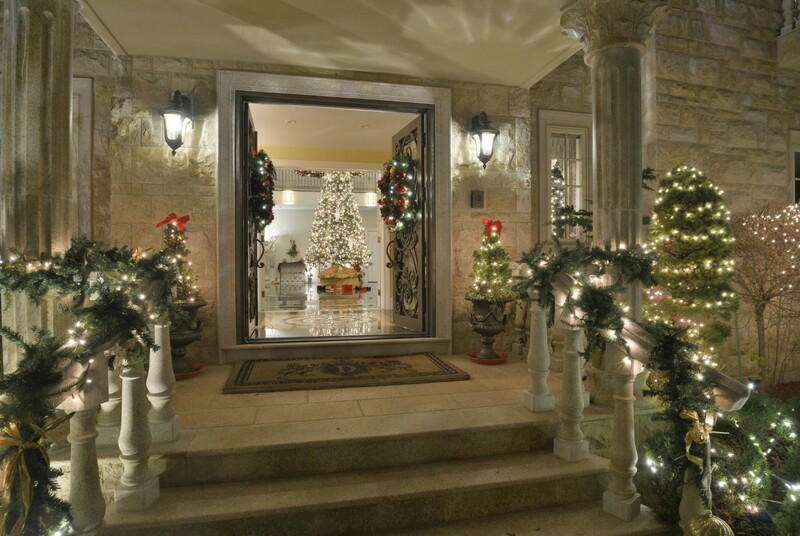 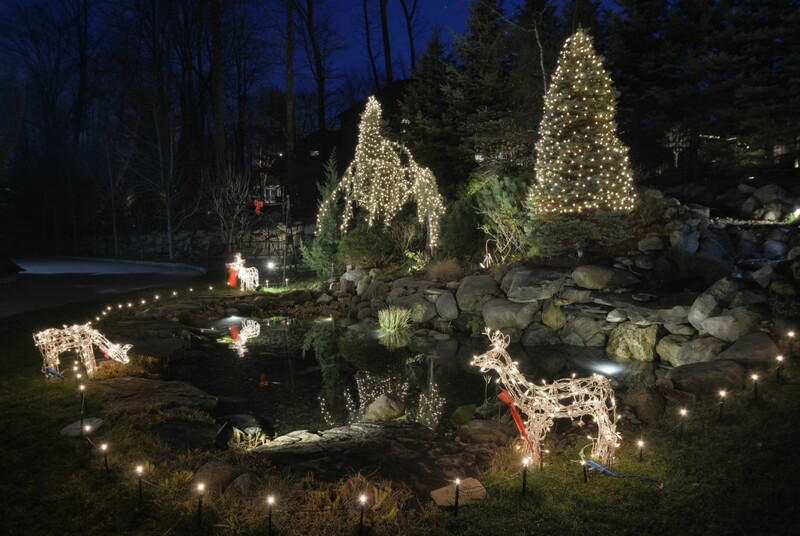 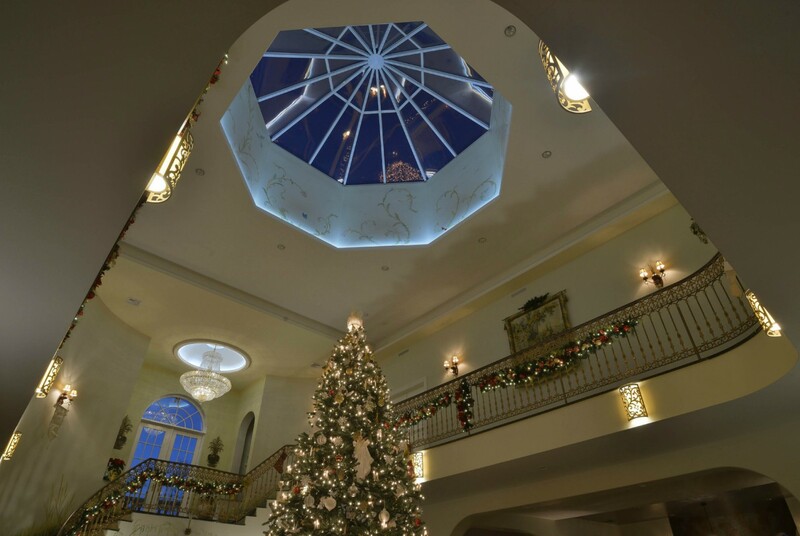 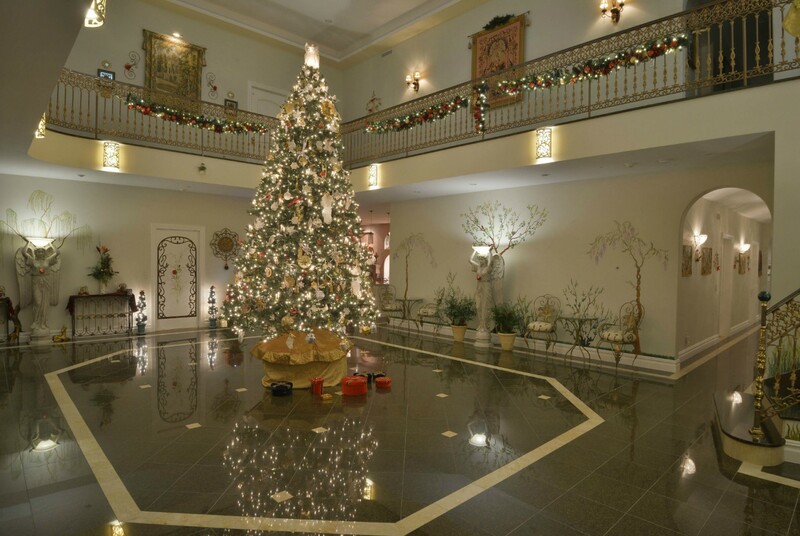 Happy Holidays from Rio Vista and 33 Brams Hill Drive Mahwah!